Club entry: There are no special requirements to join the club, however new members must be willing to agree and sign club membership rules, which are based around ride etiquette.  It is strongly encouraged that members hold either a Cycling Australia license or a Bicycle Queensland Membership. They say: Since 2004, the group has grown steadily and in early 2012 the Cyc’d Cycling Club Inc had become official. ‘We’re Cyc’d about cycling! We started as a social riding group eight years ago, with a few good mates,’ says Club President Gavin Bryce. Its traditional base, the inner north side of Brisbane, now boasts members from around Brisbane who all share the common goal of providing an enjoyable and sociable atmosphere for what they all like doing, cycling! Club cafe: Conti was the original meeting place for the group when it first started organised Sunday bike rides, back in 2004. The group became official at a meeting on one of Conti’s very own tabletop’s and ever since the club have always started and finished their rides with a Conti fix. The owners always welcome Cyc’d cyclists with a smile, no matter how dirty, smelly or sweaty they may be after a big session. When the club first formed in early 2004, Cyc’d approached Conti and their coffee supplier, Grinders, for sponsorship; both were quick to jump on board with financial support to help get the club off their feet and on their wheels. 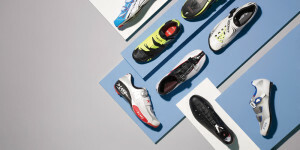 At times, Cyc’d Cycling Club sees Conti as its unofficial club house. Club charity: Smiling for Smiddy (www.smiddy.org.au) is an organisation raising money for cancer research and is close to hearts of many members of Cyc’d. The charity is named after Adam Smiddy who died from melanoma cancer in 2006, aged just 26. Over half of Cyc’d for Cycling’s members have participated in one or more of the Smiddy charity bike rides and, in some way, adds a new dimension to their riding. No longer does the club ride, race and drink coffee together they now give back to the community together. 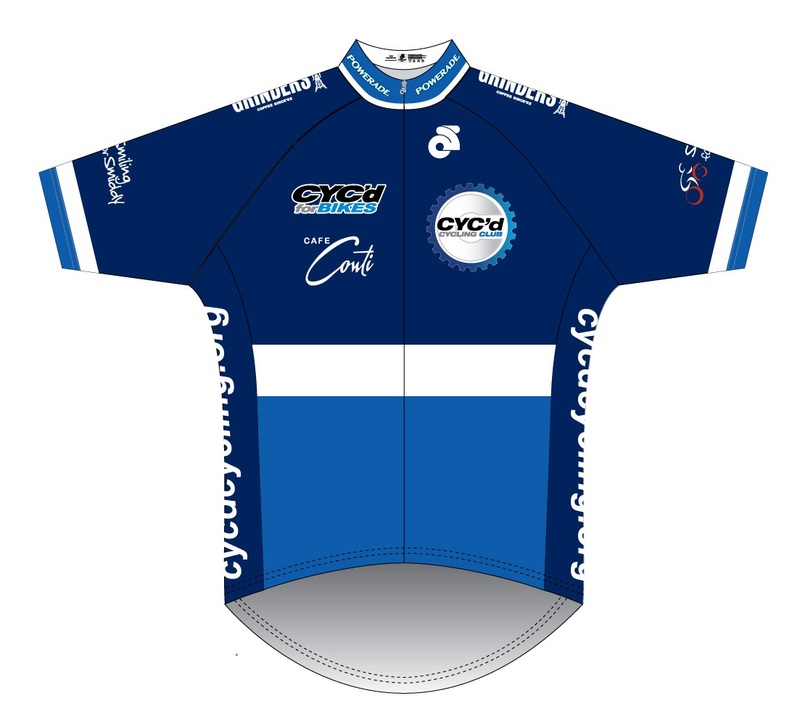 The Smiddy logo is worn proudly on the sleeves of Cyc’d jerseys. Star cyclist: Mark “Sharky” Smoothy has completed 36 Ironman races and is currently half way through a personal challenge of riding around Australia completing one leg each year for seven years. He is also the founder of Smiling for Smiddy which has raised over $3 million for cancer research in the past six years. Mark has become an inspiration to the group and is, according to all, ‘a great guy.